Nyica, the home of the Coven of White and Black: The appearance of Cedar Rün throws V’Ronica’s world into turmoil and challenges everything she knows. How will she find the conviction to follow him down a path from which she can never turn back? The Wasteland, a place scared by a terrible past: The Guardians and Aethsiths find themselves forced to trust a stranger to lead them home to Demona, while Ria struggles to come to terms with the power she has accepted yet not fully embraced. Demona, a land overrun by demons and dark deeds: the Maker continues to recruit his army, Witches make alliances with priests and rangers in the name of the Way of Things, and all those who stand with the Guardians do everything they can to avert the impending darkness. 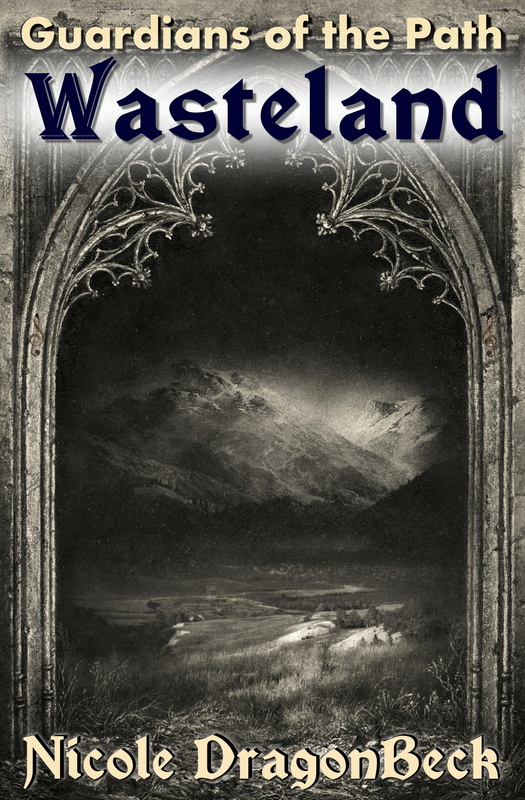 Legend says that long ago – before the elves and dragons became allies, before the trolls migrated north and the dwarves retreated into their mountains, when the trees of Maerland were young enough to wander and the three elf kingdoms were yet one – a ‘great mouth’ opened in Olderealm and let loose the ‘black evil that poisoned the land’ and made it unwholesome to elfkind and kin. The Path is fading, and the music of Life is vanishing. Cedar and his fellow Guardians have been entrusted for centuries to protect the Path, the very force of Life itself. 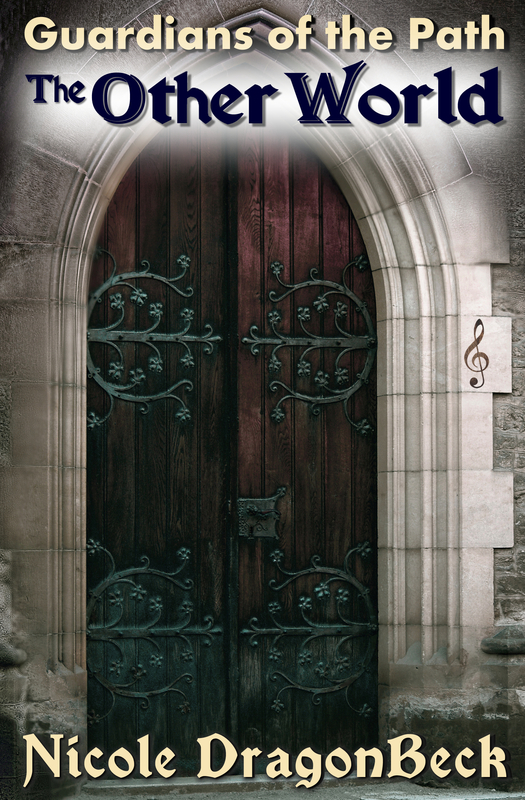 An accident traps Cedar between his home and another world devoid of magyc–but not of music. He is found by Ria, a mysterious girl who holds the key to returning him home. With little choice Cedar uses First Magyc, Blood Magyc, to save himself, and finds himself the unlikely caretaker of the very girl who might fulfill an ancient Prophecy and restore the Guardians to their former station as honored heroes. Unwittingly lured into Demona, a world of magyc and music, Ria struggles to understand her own growing abilities even as she is drawn into an ages old conflict between Human and Demon. But sometimes, the difference between the two isn’t so easy to see. Click here to see the map of Demona! The Guardians quest to recover the pieces of the Amber Torch continues in part two of the series. The Guardians, along with their newfound friends, the princess of Ghor, the assassin of Spyne and the Witch of Lii flee from the mysterious Men in White. As they make for the Sister Cities with Ria, the girl from the other world, they meet Llaem Bli, a Maker of Marks. He helps them, but with every step the Guardians take, they are less certain about Ria true identity and her part to play in saving their world. With more questions, the Guardians search for answers and a way to restore the Amber Torch before it is too late. In the Desert: One man is caught in the middle of an ancient struggle. What he loses, and what he gains, will make him a legend. In Demona: Torn between two worlds, and with the aid of a goblin Witch, Ria must learn and accept the Way of Things. In the Crescent Temple: The Guardians continue their quest to salvage the Amber Torch through ever more complex tangles of past and present, hindered by vague omens. 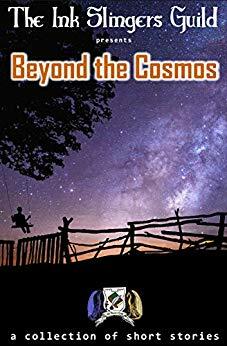 When their course stalls, forcing the Guardians and their allies to split paths, they witness something that sets them back thousands of years, and makes them question everything they have done, and everything they believe in. For sometimes, it is the Demons inside oneself that are the larger enemy. 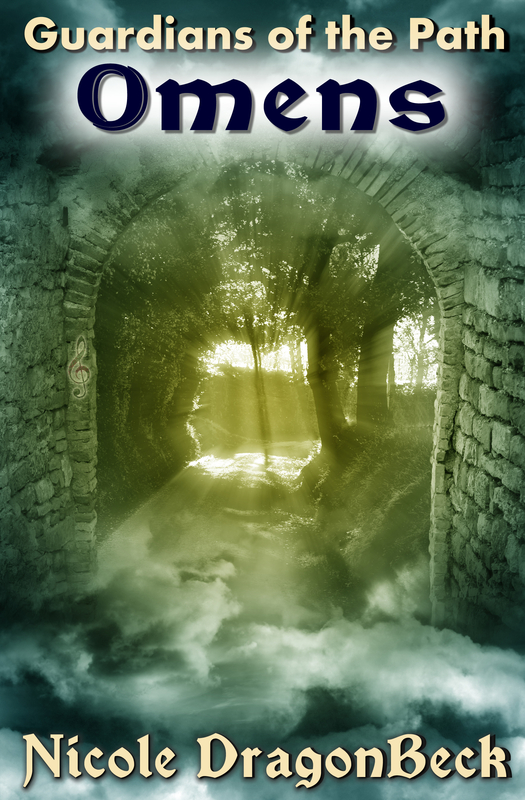 Here: In Demona, the Guardians go to the Dale, a place of old magyc locked away in the past, hoping to find the Man of Tongues, a sorcerer of myth who they believe may have the power to send them across worlds. They get more than they bargain for, learn more than they ask for, and in the end, they must make a terrible choice: Aethsiths, or Ria? 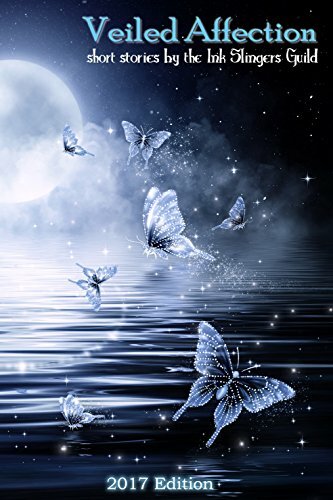 There: In the Other World, Maria Westerfield’s past comes back to haunt her when one of her friends is murdered and a mysterious symbol she never thought she’d see again appears written in his blood. The Girl Who Came Back must figure out what to do before everyone she loves is destroyed by the things she thought only existed in dreams. Everywhere: All those who wield magyc are drawn together to battle Demons, Wardens, and their own dark secrets to keep the Placer of Pieces and his Men in White from extinguishing the light of life called the Path. Assassins, Witches, princesses, Makers of Marks and even Death Himself all attempt to divert the fate of this world, but everything hangs on the choice of one girl in…the Other World. Each story is an adventure, so sit back and enjoy as the Ink Slingers Guild twists you with their Veiled Affections. Veiled Affection – Get it here! Have you ever dreamt of being a Super Hero? Did you want the ability to fly? Be incredibly strong? Turn invisible? Control minds? For every amazing superpower, there are hundreds, maybe thousands, that are not nearly as amazing. What if you had wings but they were literally the same size as a chicken’s? What if your hair was made of tinsel? These are the types of powers sadly handed out to the heroes contained in this set of short stories. Join us in these adventures, where even the slightest power can help save the world. Or just be Super Useless. 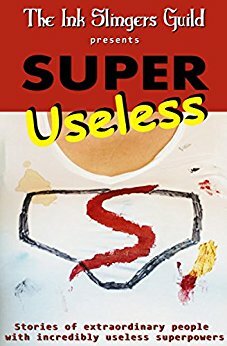 Super Useless – Get it here for 99c! 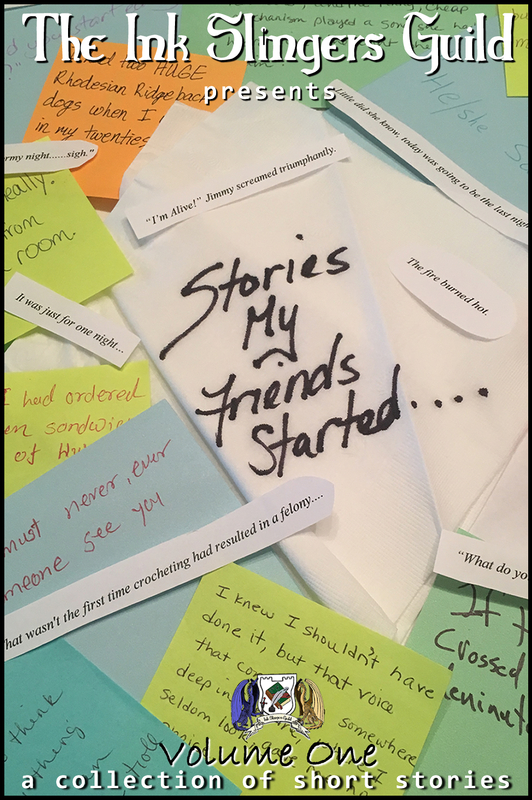 The title says it all: Stories My Friends Started – Get it here! “Love Potion Sold Separately” Maggie Baker can’t think of anyone to ask to wear her corsage at this year’s First Days Celebration. After a visit from her fairy godmother, Maggie concocts her own Prince Charming, but when Charle arrives, things get more complicated than she bargained for. 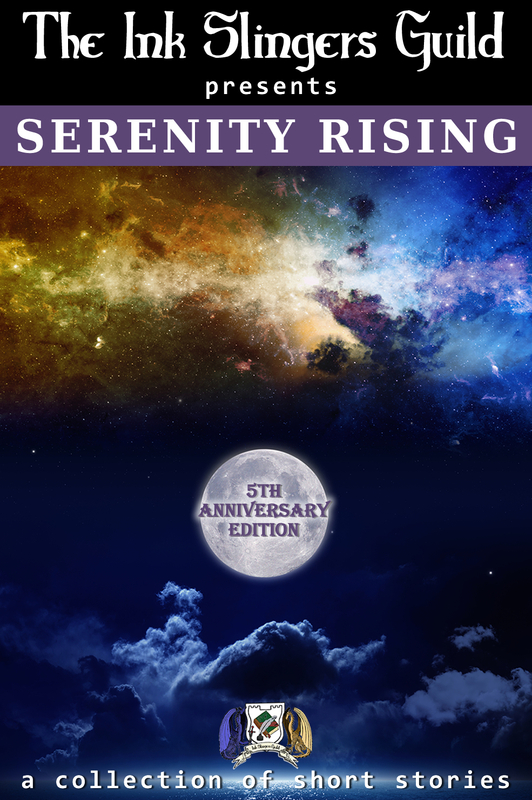 Serenity Rising – Get it here! In “Blood Oath”, a secret organization attempts to recruit young men and women to fight an ancient war. When Shan is contacted by agents from Unit X, she is drawn into a world of intrigue and magic. But the more Shan learns, the more she realizes that one person’s truth is someone else’s lie, and in Unit X, even the secrets have secrets. Bent Horizons – Get it here! My story is “The Huntsman’s Sword”, in which a man who is more than he knows protects his world from Shadows with a Sword passed to him by his father. 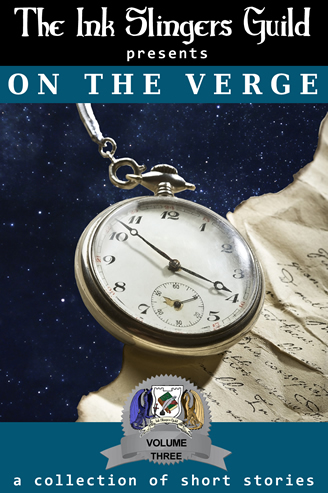 On the Verge – Get it here! I wrote “Starborn”, in which a group of elves cross a treacherous forest, “Adopt-A-Friend”, in which a little girl is treated to an unusual family tradition on her birthday, and “Guest Lecturer”, in which a student with a secret meets his namesake, the man who invented wands. 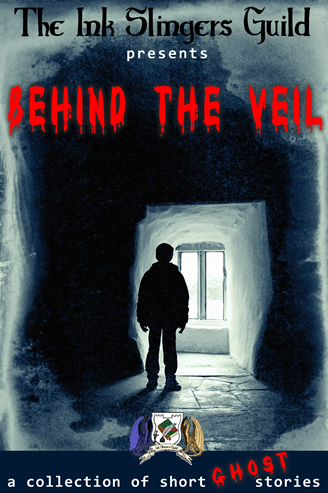 Behind the Veil – Get it here! I would like to preface this with I have nothing personally against people named Jimmy, though it is very fun to author their literary demise. My stories are called “A Deal with Death”, in which Jimmy attempts to scrape a few more years together to save his sister, “Finding Magic” in which an overworked doctor encounters something unexpected aboard the ship she is on, and “Spring Came Late” in which evil things threaten a world protected by dwindling stores of harvested magic. 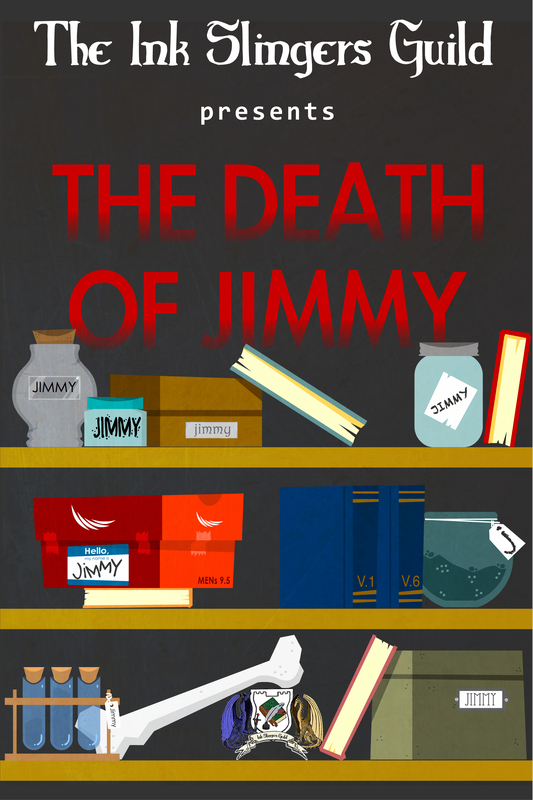 The Death of Jimmy – Get it here for 99c! 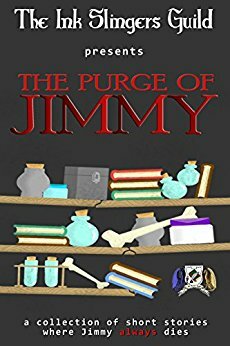 The Purge of Jimmy – Get it here for 99c! “The Heart of Ballion”, A refugee world for people persecuted by the Overlord is threatened when Blackfire Riders appear and it’s up to two sorcerers to stop them. 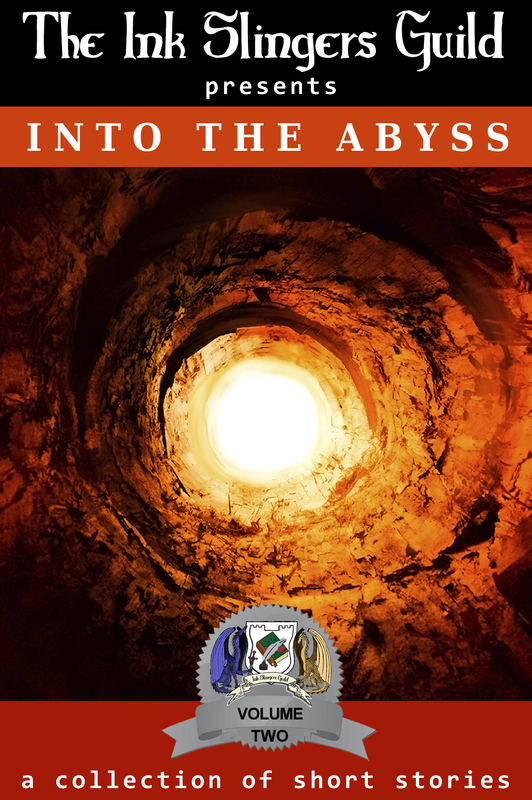 Into the Abyss – Get it here! Good job, you found it! Make a note of the letter for your entry code, and click the egg to take you through the portal to the next amazing world!